There are hundreds of books about writing on the market today. Most of them offer the same advice — develop interesting characters, create strong conflicts, provide sensory details, use realistic dialogue, and above all, show, don’t tell. Someone once remarked that these writing instructors were just wrapping up the same dead fish in different newspapers. “Do we really need hundreds of different books saying the same thing?” he asked. I gave it a little thought. At first, I was inclined to agree. As my friend put it, dead fish do start to stink after a while. True, but we’re not really talking about aquatic species — dead or alive. We’re talking about writing, and yes, maybe we do need all those instructors selling all those books. We learn in different ways. Teachers also teach with various methods. Sometimes a student and a teacher “click” — and learning happens easily. At other times, a teacher using a different method can pound away at our brains and not make a dent in our thinking process. Over the years, I’ve read a lot of books on writing. Some good. Some probably just as good, but not as effective for me and my learning style. Once in a great while, I find one of those books written by one of those teachers whose style is a perfect fit for mine. Even though he or she might be serving up the same fish, it’s got a different smell about it. I can cook it, and enjoy the taste. 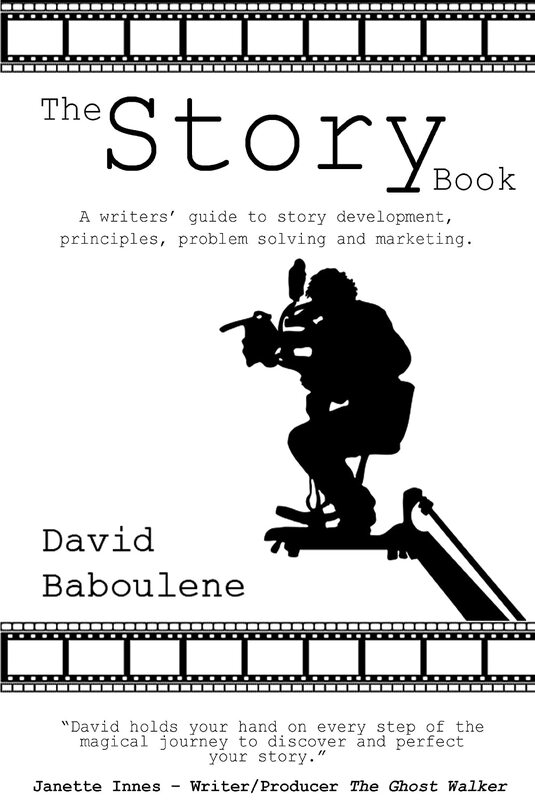 All of this is a long, roundabout way of introducing David Baboulene and The Story Book. I haven’t read it all, but in browsing through it, I came across one of the most significant pieces of writing instruction I’ve found in all the many, many, too many to mention the number, years that have passed since I wrote my first story. Differences in knowledge held by the different participants in the story. I found this an interesting, but logical, concept. The more I thought of knowledge gaps, the more value I saw in understanding the concept and in putting it to use in my stories. Of course, the idea of “keeping secrets” — which is how many people look at these knowledge gaps — certainly isn’t a new technique. Writers have been keeping secrets from their readers for as long as the written word has existed. It’s a fundamental part of storytelling. Sometimes, though, I question the way in which writers approach the whole business of keeping information “under their hat”, so to speak. There are some situations, I believe, in which the reader needs to know that something is about to happen. 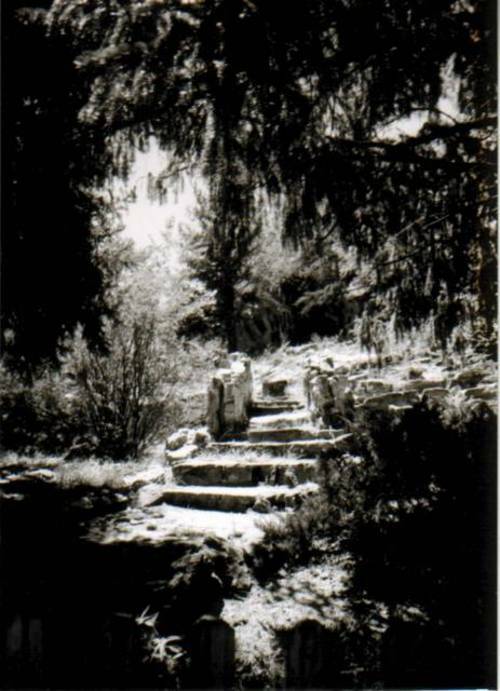 The young, innocent heroine in a romance novel can’t sleep one night, so she slips outside and strolls through the garden. Suddenly, without warning, the nasty villain who’s been stalking her jumps out from behind the hedge. How does the reader feel? Surprised? Yes, certainly. But is surprise all we have to deliver to our reader? The young, innocent heroine in a romance novel can’t sleep one night, so she slips outside and strolls through the garden. Earlier, we were in the head of that nasty stalker when he found out where the heroine was living. We have to reason to believe he might be lurking behind that hedge. Now, how do we feel when the heroine steps outside? Even before the attack occurs — which still has an element of surprise for the unsuspecting heroine — we’re biting our nails, worrying about when, where, and how he’s going to make his vicious attack. Much more satisfying to the reader, in my opinion. Sure, there are things we should withhold, but the reader needs enough information to understand the story, enough information to worry about what’s going to happen, enough information to have a strong emotional connection to the characters. Here’s a principle I try to keep in mind. If the POV character knows something, the reader should (a) know it, too, or (b) be aware that there’s something the character doesn’t want to talk about. If our lovely romance heroine keeps all her secrets to herself and the author tells us nothing about her tragic childhood or the problems she’s suffered in recent years, we’ve got no reason to feel sorry for her, do we? We’ve got no way to understand why she acts as she does — because, quite simply, those experiences most definitely are going to affect the character’s behavior. At least, they should. If they don’t, the story has got a few more problems to deal with. The character’s actions probably aren’t going to make much sense, and, as a reader, if I’m left shaking my head over seemingly unmotivated actions and decisions, I’m going to put down the book. Back to knowledge gaps. They don’t have to be secrets withheld from the reader. The concept of knowledge gaps applies to any of the “different participants” in the story. 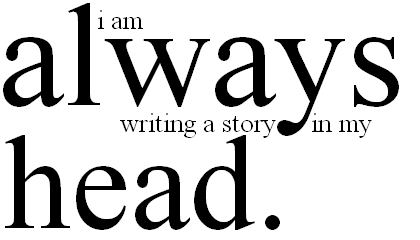 That means the hero, the heroine, the villain or any other character, as well as the reader. If we know he’s planning to leave town the next day, but she doesn’t have a clue, that’s a knowledge gap. He’s keeping a secret from her, even though we’re aware of it. We keep turning pages, wondering when he’s going to tell her and what will happen when she finds out. If she knows she’s innocent of a crime, and he believes otherwise, that’s a knowledge gap. How will she convince him of the truth? Will he listen to her? Or will he demand justice? Fiction is filled with delightful opportunities for knowledge gaps. Yes, sometimes the gap will be a little secret the writer is holding back, but when the truth is revealed, the reader should be able to look back and find clues along the way, hints about the truth. A careful, observant reader may even be able to guess the secret long before it’s revealed. That’s one of the things that makes reading so much fun. Especially with mysteries. Can we figure out “whodunit” before the end? Please, writers, don’t keep too many secrets from readers. Let your characters keep secrets from one another, but let readers in on those secrets. Play fair with your readers, and you’ll win their trust.